Some of you may remember me from the numerous articles I penned in Elvis Monthly during the 1990s, and for those of you who do, I thank you for all of your kind support during that time. I never regretted writing those articles for free because I knew true fans were reading and enjoying them. 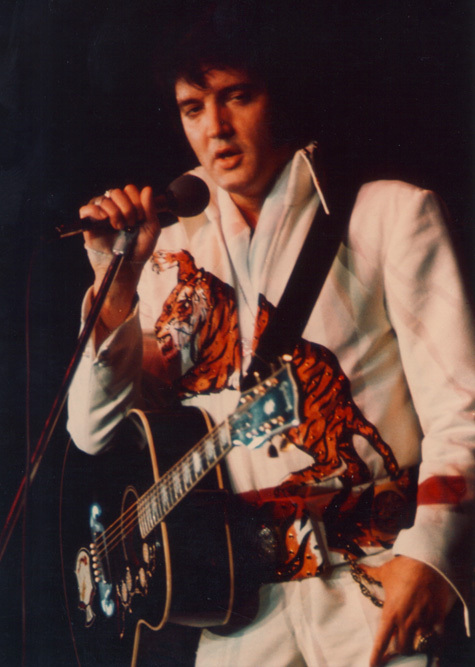 As one of the fortunate who was lucky enough to see Elvis in concert several times, I was happy to share my experiences with others. During that time frame, I also put together a “what if” novel about Elvis. Like most of you, I always wondered what might have happened if Elvis had had the right people around him to help him kick the many problems that plagued him in later years. But I also came to realize during the research I did for Elvis Presley, Richard Nixon and the American Dream, that Elvis did have some who cared about his well-being, and they did try to help. Ed Parker, for one, whom I had the pleasure of getting to know during a convention I put on in the mid 80s. I’m sure there were others. 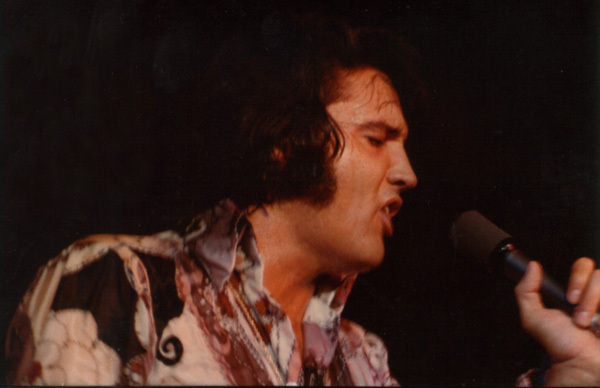 But the facts, at least as they seem to me, are that Elvis would have had to want to change things, and be willing to do what it took to make it all come about. He should have cut back on the tours, rested up between. He should have recorded better music and had total control over that music. He should have been able to form relationships without having to wonder if people wanted to be his friend (or lover) for him or because he was Elvis. 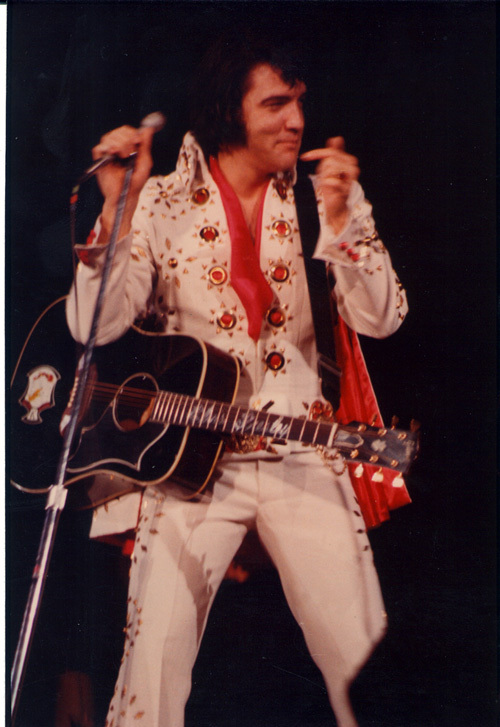 In any event, Face The Music: An Elvis Novel is my idea of how such a scenario might have played out. It is strictly 100% fiction. No one character, other than Casey, is meant to depict any real life person, alive or dead. These characters are all figments of my imagination as a writer. While there may be some similarities to actual persons, the same could be said for any novel about any person, famous or not. As writers, all of our friends and relatives become fodder for books. That’s just the way it is. I would also like to say that I did try to market this novel via the old school methods. And I actually did secure an agent for it in the mid 90s, an agent who is fairly well known today. But he wasn’t able to ignite any real interest from publishers. Back then, the story was marketed as a romantic suspense, with no actual mention that Casey was supposed to be based on Elvis. 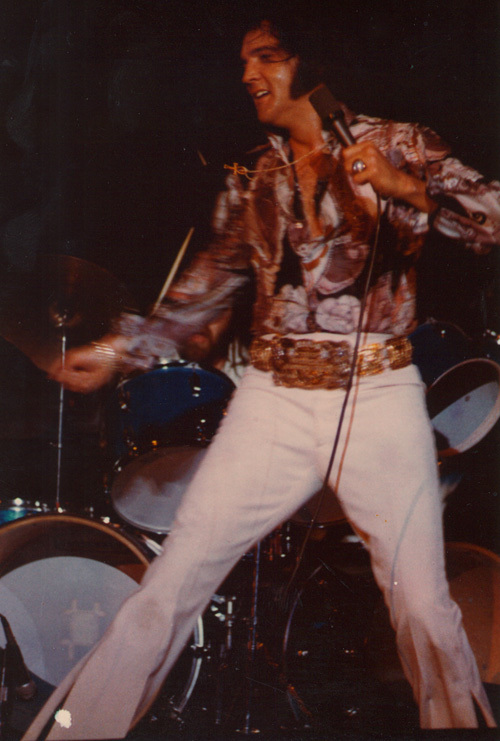 Agents and publishers feel that most Elvis fans are along the lines of the Joanna character in my book: fanatical nuts. McFarland treaded very carefully after they published the aforementioned American Dream in late 1999. 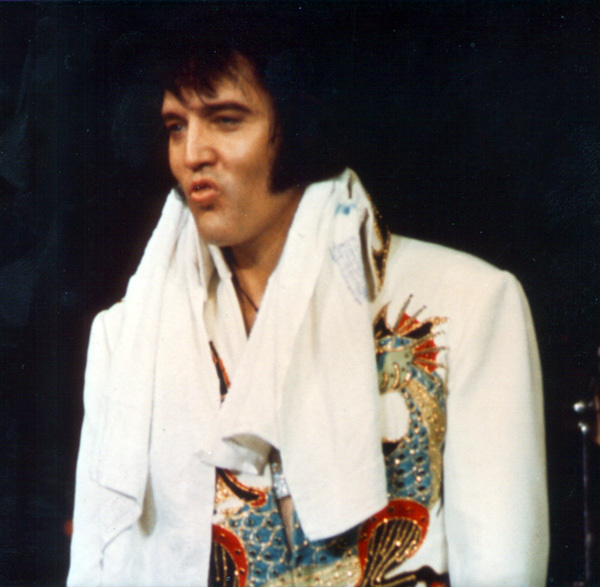 They turned down numerous chances to connect with Elvis organizations and fan clubs that would have been happy to help with marketing the book. Their reasoning was exactly as I stated above, and they didn’t want to do anything to tarnish their reputations as one of the top academic publishers in the country. And that’s fine. They published the book, they were free to make those decisions. But now that I have established this blog, it is I who will be making the decisions. Face The Music isn’t the best book I’ve ever written, but it isn’t poorly written, either. It’s a story geared toward a certain audience, an audience whom I feel will be very receptive to this book. So, fellow Elvis fans—get out there and prove me right! Buy your downloadable copy of Face The Music and tell your family and friends about it. If I sell enough copies, who knows: we just might make agents and publishers eat their words, no pun intended. Click on the Face The Music link to the right for more info about this novel. As with Maggie, you can read the first three chapters in PDF format for free. The full manuscript is available for download at the introductory price of $4.66. All photos used on this page copyright Sean Shaver, All Rights Reserved.